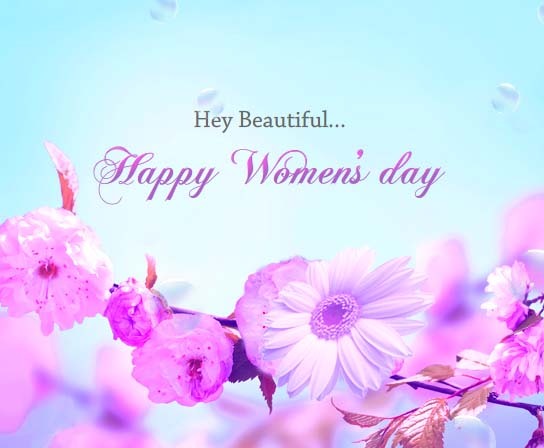 It’s a special day celebrating the essence of those women who step out of their comfort zones, social conditioning and justify the many roles given to them. It’s time to acknowledge their contribution, endurance, beauty, kindness, care and love. My mother always said, “A woman is the glue that holds families and society together.” Women give importance to their relations and nurture them with love. Her heart knows how to forgive easily. She is indeed the binding factor that upholds our universe together. Let us “Thank” our women on the upcoming International Women’s Day. Let her feel valued. 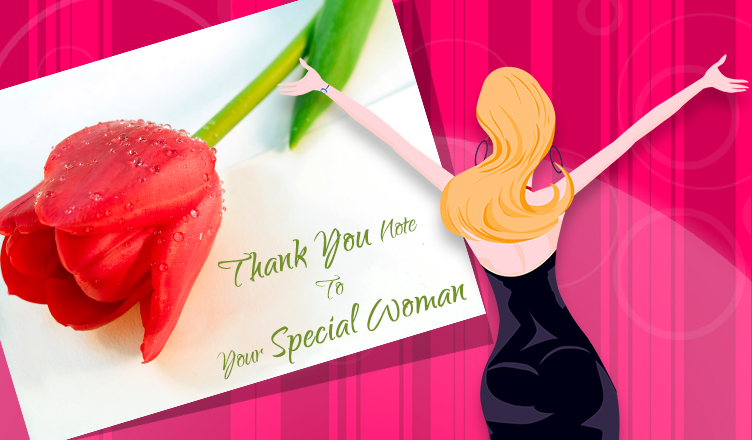 Inspire her to move on and express your gratitude by writing out your “Thank You Note” and sharing with us. It will be posted on our blogs, social forums and weekly newsletter. “Thank You Aaliyah! For picking up my books scattered around the house while I am stretching lazily in my bed, for nagging me towards perfection, for pushing me to realize my potential, for appreciating my messed up efforts in the kitchen, for the smile which makes my day perfect, for reminding me my mom’s birthday. Thank you for your warm hugs . Now, it’s your turn. Send your loving, “thank you notes” to the glorious women in your life. We will feature them in our blogs, newsletter and social forums. 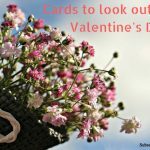 Previous Cards To Look Out For This Valentine’s Day! 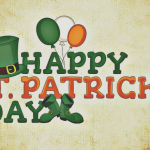 Next Fun Facts About St Paddy’s Day!